Some companies are iconic. Some companies have existed for years and have made a lasting impact on all of the products in their market today. Parker is one of these companies. And when my Parker Jotter ran out of ink, and I was trying to find a refill, this became apparent. 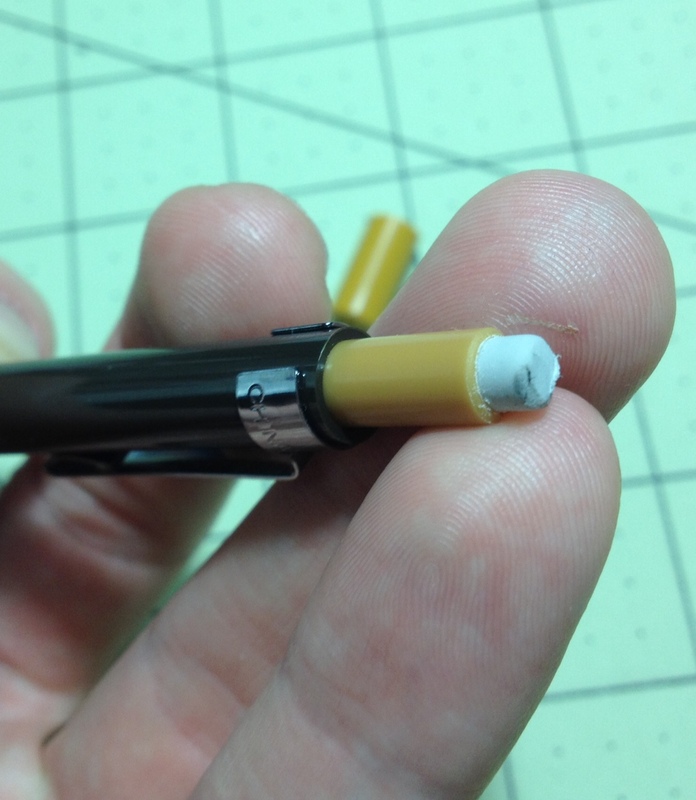 Because while there aren’t many Parker brand click pen refills to be found in the world (it can be done, and much easier than some other things, but still…) it is quite easy to find a refill that will fit into a Parker pen. In fact, it’s more common to find pens that fit such refills than it is to find a genuine Parker pen now. 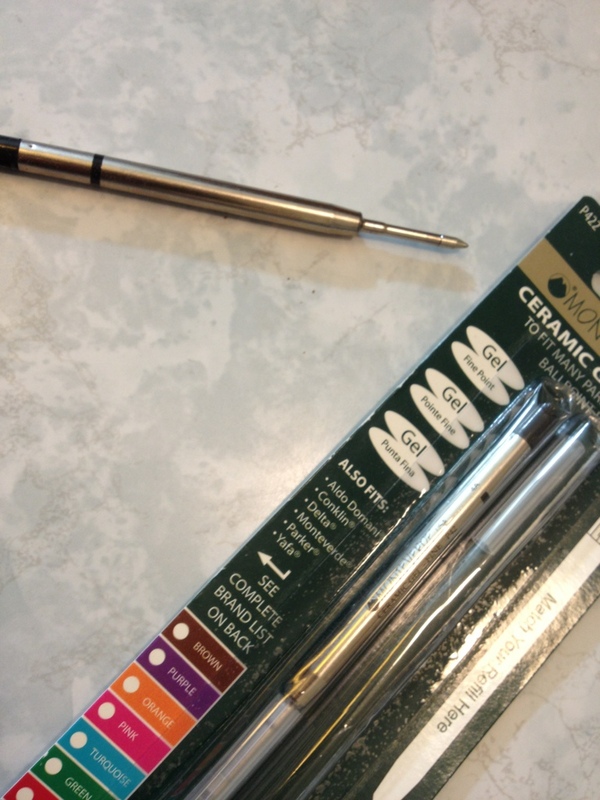 Monteverde is one such company that makes both refills and pens of the Parker type, and I’ll be looking at the Ceramic Gel refill from them today. 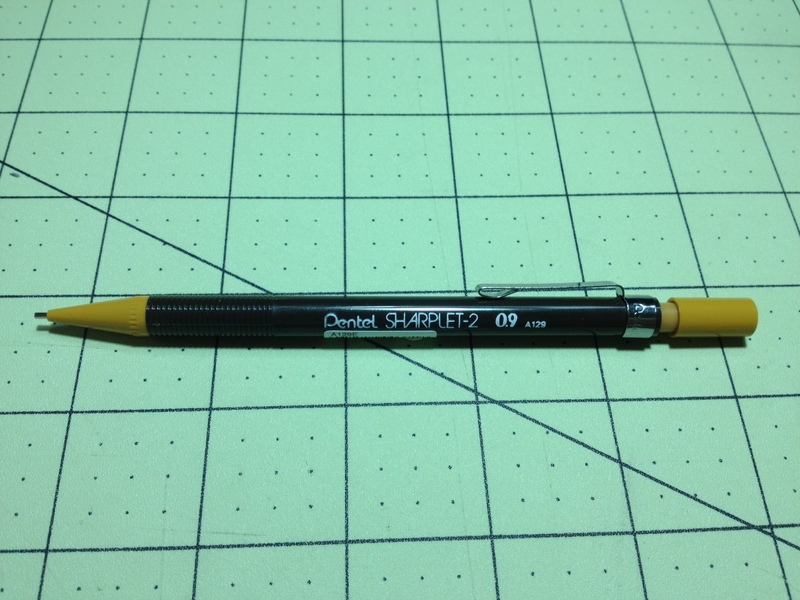 The body of the refill itself fits perfectly into any Parker-type pen with ease. Printed on the cartridge is enough information to help you buy another and then some. The ink is a jet black. It takes some time to dry completely, though, and even when it is dry enough to turn the page the ink isn’t completely dry. It sparkles for some time until it fades to a nice black with little to no shading, which I like in a black. When dry the ink is very water-resistant, with only minimal feathering. Writing is quite smooth, though I chose the fine-tipped version, which is very finicky about the angle at which it is held and will skip if it is even slightly out of alignment. 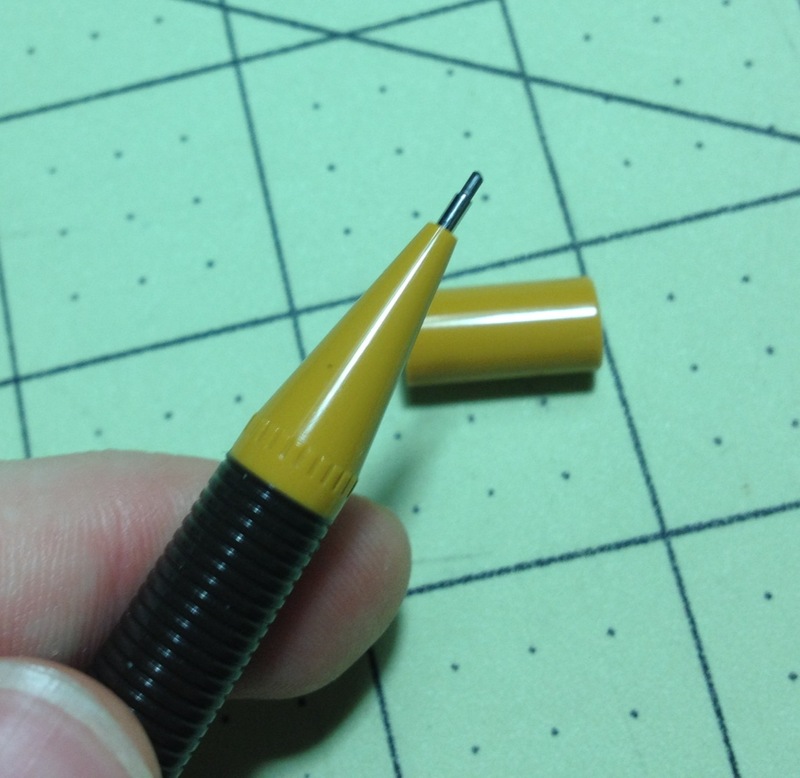 The tip can also upon occasion require a stroke before the ink flows. After this, there are no flow problems to mention. It’s just a good refill that does what one would expect it to. It performs well, and its smoothness is quite nice. Really, though, the feel is so close to many other gel pen refills that it comes down to a matter of trying most of them and selecting a favorite.